In today’s day and age car theft is an increasing problem within society and it is estimated an incredible 262 cars were stolen every day last year! Forgive me for stating the obvious but the simple task of locking your doors can massively reduce the likelihood of a thief targeting your car. 50% of cars stolen are left unlocked, which is an alarming statistic when you bear in mind how easy and simple it is to lock your car, it takes two seconds, if that, so don’t be lazy! Leaving a window open is just as risky as leaving your doors unlocked. The slightest of gaps can prove to be a huge invitation for professional car thieves. So don’t make it easy for them! Don’t attract any unwanted attention to your vehicle. 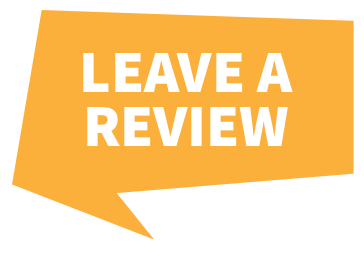 It might seem like a no-brainer but having valuables on show will only make your car a more desirable target to thieves, so keep them out of sight and if possible don’t have them in there in the first place. When out and about don’t park your car on a dingy, dark back street. Criminals lurk in the shadows and thrive off areas like this. Make sure you choose a busy street or attended car-park equipped with CCTV, because thieves don’t like witnesses! 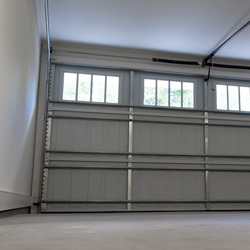 If you’re lucky enough to have a garage at home, use it! They provide additional protection and act as a great deterrent to thieves. For optimum security make sure you lock both your car and the garage door, but who wouldn’t do that eh? If you haven’t noticed already there’s a reoccurring theme throughout this post, commonsense. And it couldn’t be more apparent with our final tip! A large percentage of cars are stolen while the keys are left in the ignition and the engine is still running! We are all guilty of doing this while we quickly do an errand! But, think about it guys, how easy are we making it for thieves? All they have to do is jump in and boom, the car is gone! 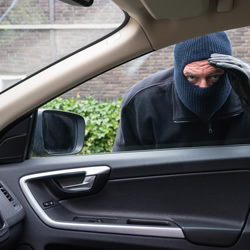 Unfortunately, following these tips will only get you so far and in most cases professional thieves will do anything to get their hands on a vehicle they like the look of. 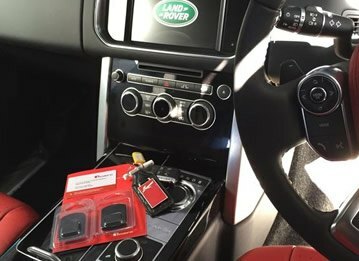 So if you are unlucky enough to have your car stolen a tracking device offers the ideal solution for locating your car. 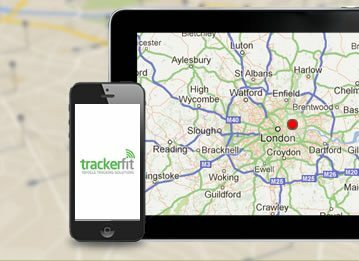 Trackers are easy to install and can make the difference between finding your car and never seeing it again. 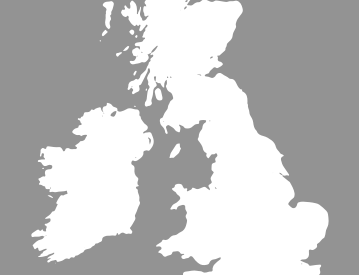 For information and advice on all our trackers give us a call on 0800 096 3092.